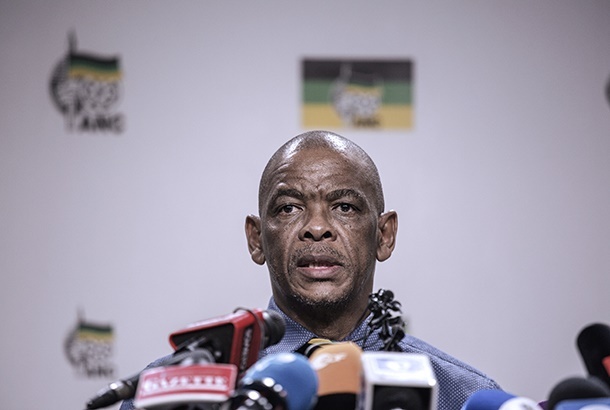 News of ANC supporters destroying copies and disrupting the launch of the controversial book about ANC secretary general Ace Magashule, Gangster State, in Sandton this week conjured images of the past when the South African state burnt books and banned authors to supress dissident voices. It reminded South Africans of a time when freedom of academic thought and expression were restricted in the name of the apartheid state, a fascist government that sought to prolong its existence with the forcible suppression of any opposition. Simply put, it left a bad taste in people's mouths. 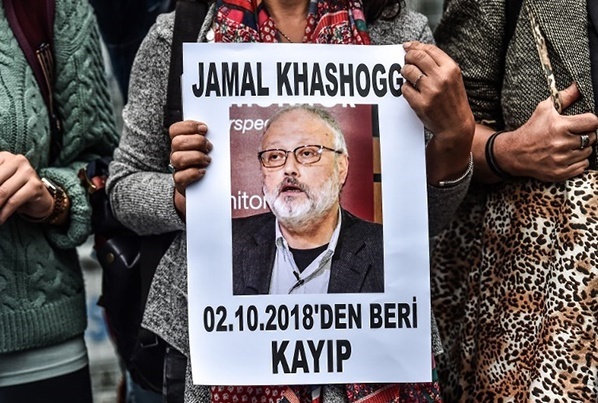 But what is even worse is that in a global climate where journalists are increasingly being threatened and treated as the enemy by despotic governments, South Africa can also count itself as a hostile environment for journalists to do their jobs in. As publishing expert Prof Elizabeth le Roux writes in her article this week, telling the truth has become a dangerous job. This week, News24 columnists Mpumelelo Mkhabela explains how the attack on Pieter-Louis Myburgh and his book resulted from the battle for power in the ANC, Le Roux unpacks why we must protect authors' freedom of expression at all costs and News24 investigative reporter Azzarah Karrim interviews former Free State premier Beatrice Marshoff about her working relationship with Magashule. 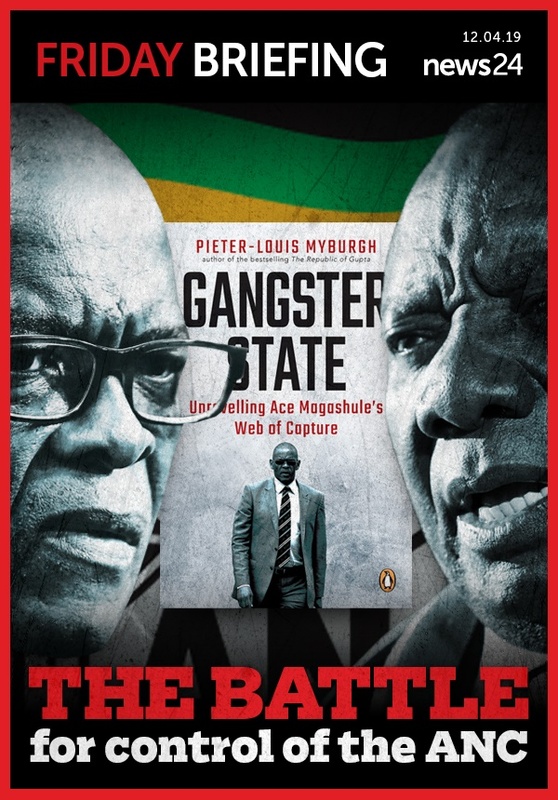 The disruption of the Sandton launch of Gangster State should not be seen in isolation. 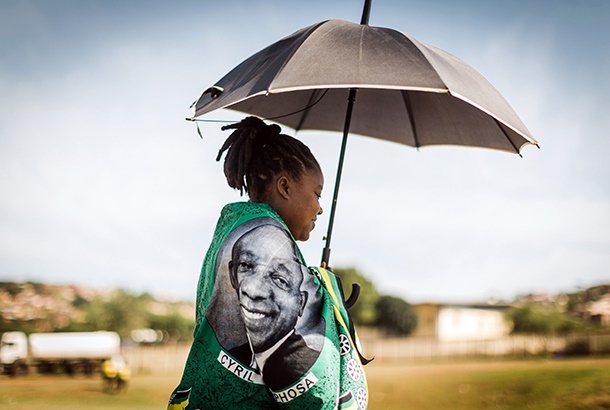 In the run-up to Polokwane, ANC T-shirts bearing President Thabo Mbeki's name were burnt by people claiming to be supporters of Jacob Zuma. If you could burn paraphernalia bearing colours of your own party, surely a book by a critical journalist should be easy meat. A repressive atmosphere leads authors to self-censor, avoiding more controversial topics. And that is precisely the reason that it is important to protect authors from being silenced. We need to remain vigilant about protecting our authors and their freedom of expression, so that differing viewpoints and unpopular investigations can continue to be aired in public.